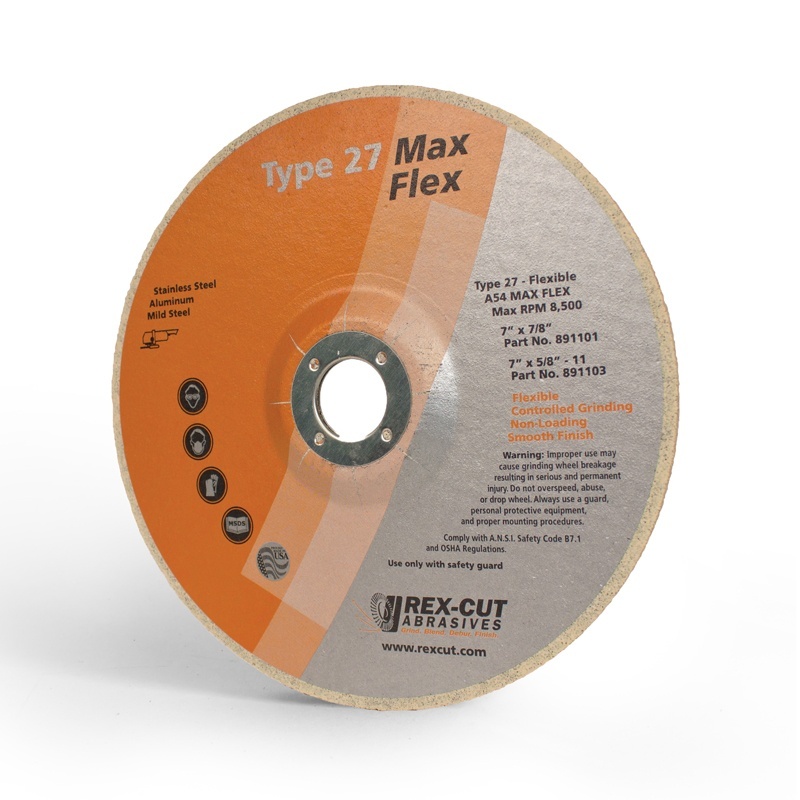 Fusion Interleaf Flap Discs are designed by combining premium coated abrasive material with non-woven surface conditioning material. 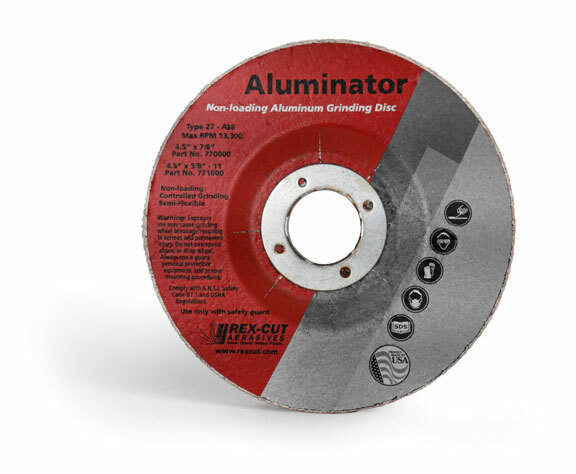 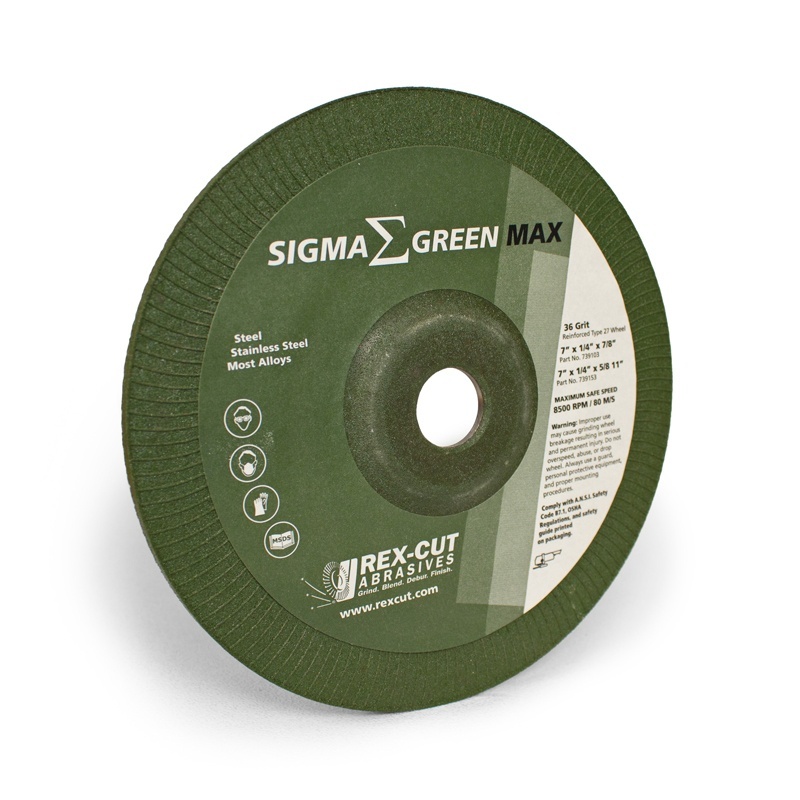 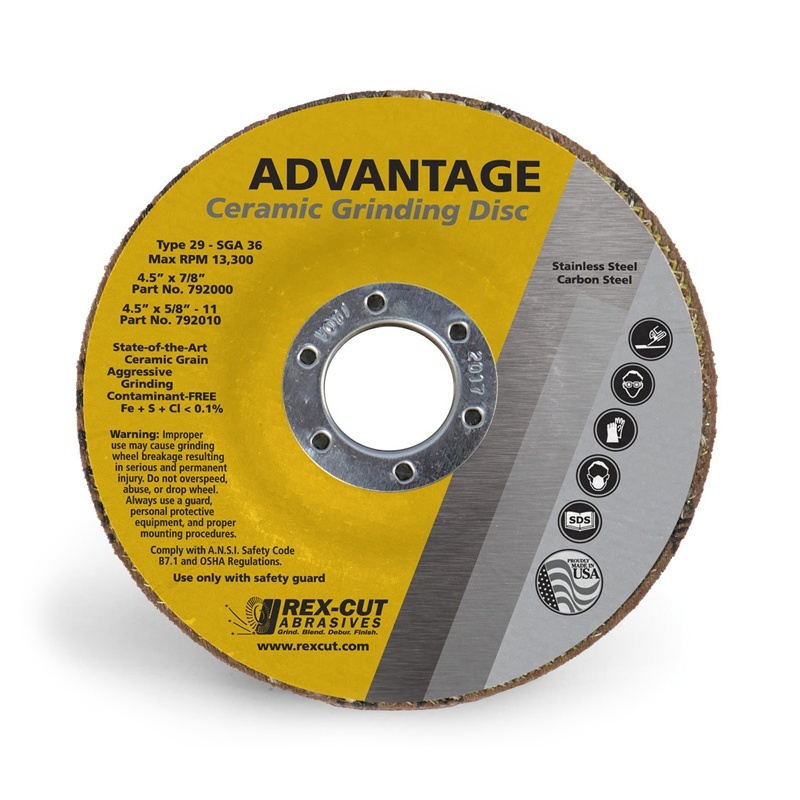 These premium Flap Discs allow you to grind down weld seams and provide a flawless finish in a single operation. 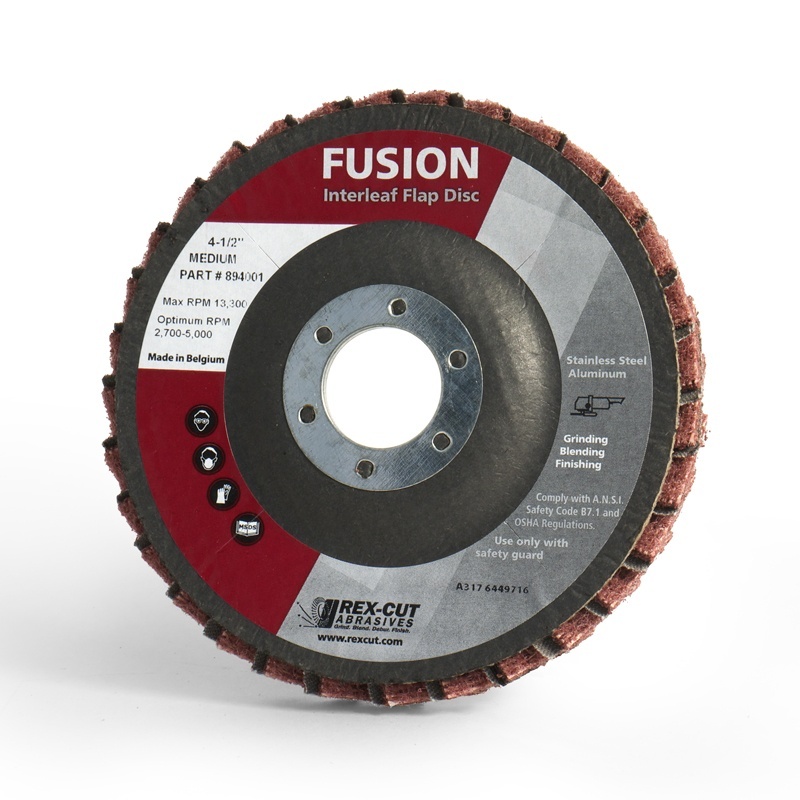 Fusion creates a consistent finish in a controlled manner in almost no time.